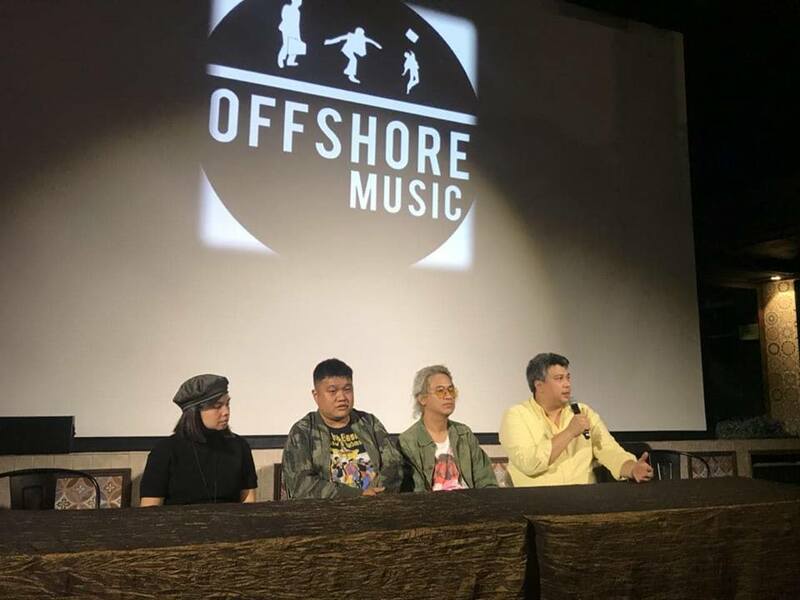 Last October 5, 2018 Friday, Offshore Music artists and members gathered at El Calle, Resorts World Manila for their presscon. 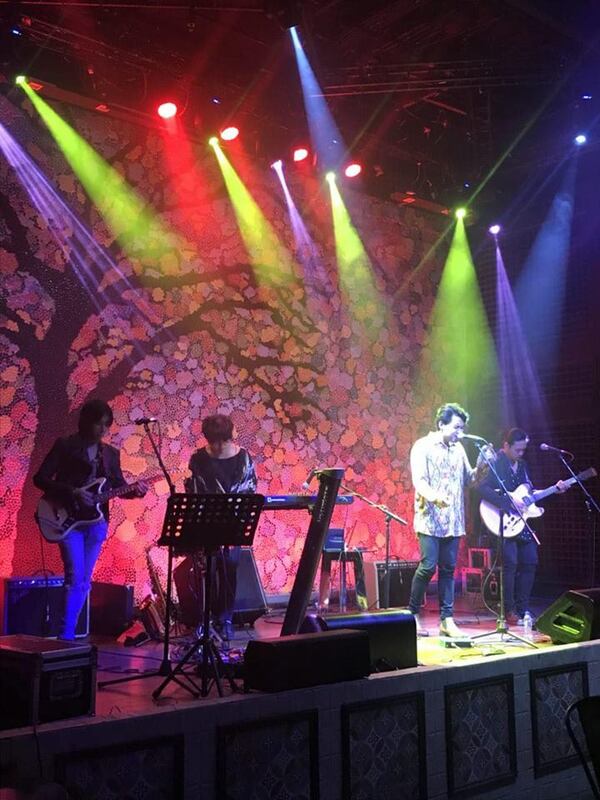 There were performances from Jun Lopito and One Click Straight. Also, Offshore Music has officially signed One Click Straight under their label. Their debut album, #TheMidnightEmotion, is out now across all digital platforms!